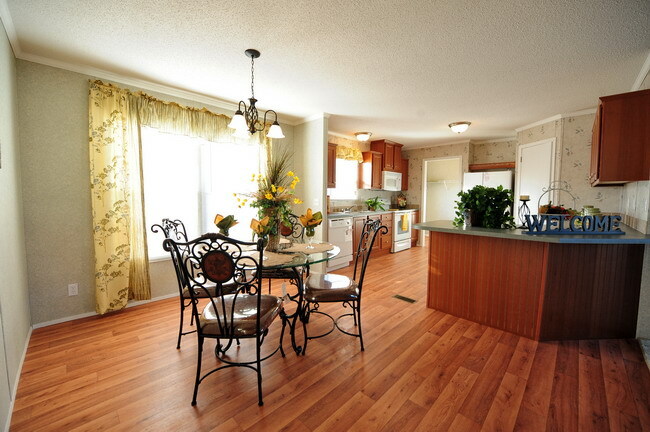 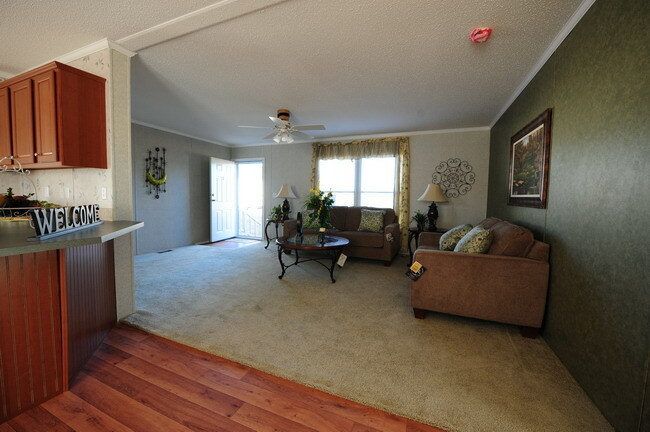 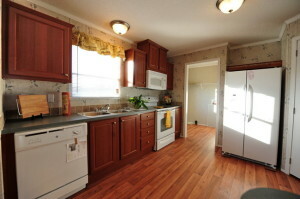 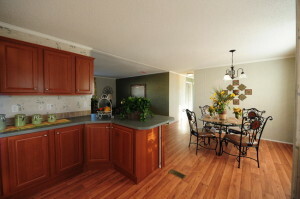 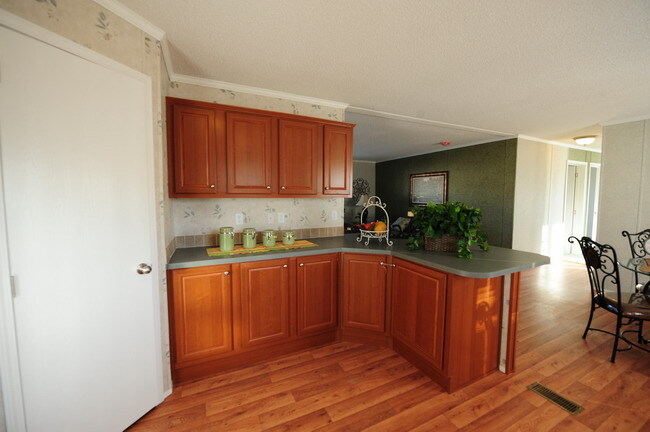 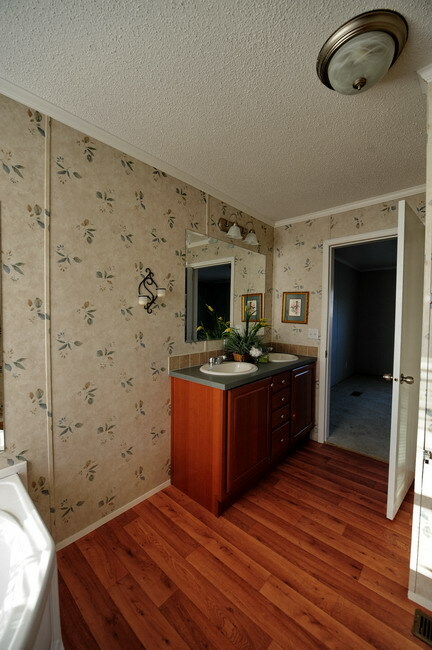 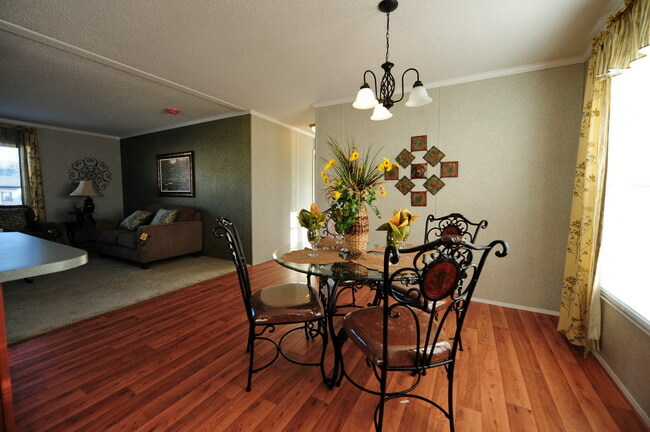 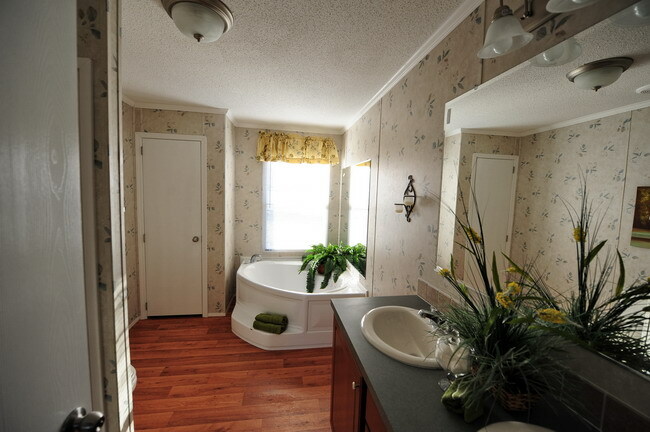 This home is 1492 sq ft with three bedrooms and two full baths. 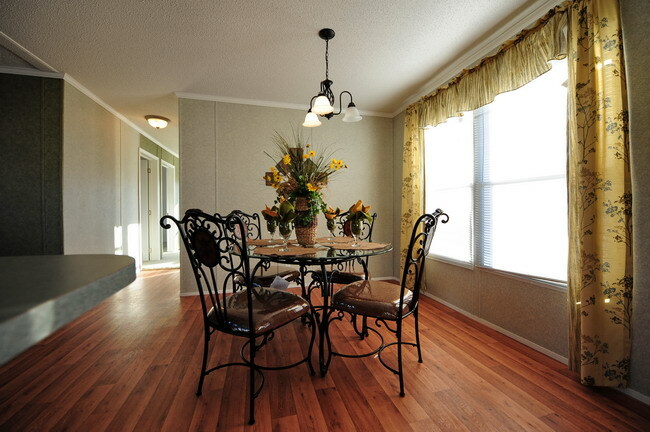 The living room is designed so you can still have a friendly conversation with your family and friends as you prepare dinner. 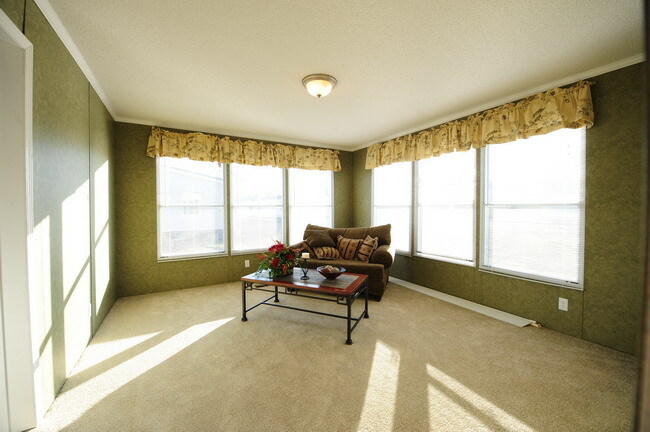 If you are the type that loves a sun room this home has it. It’s 182 sq ft with 6 large windows to let that morning sunlight in. 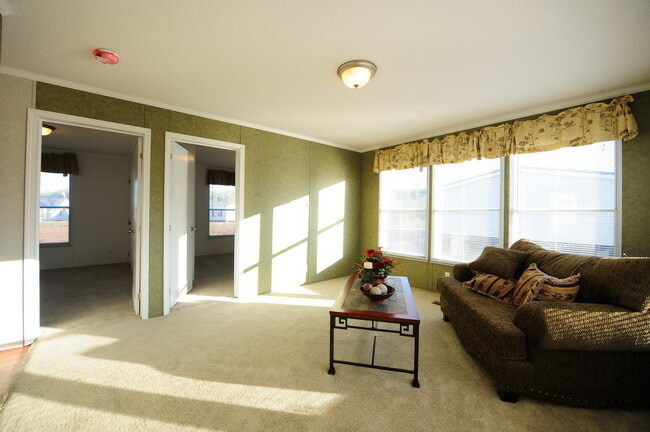 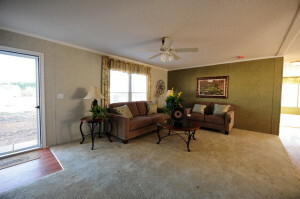 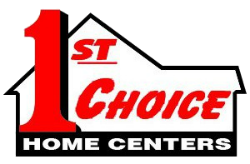 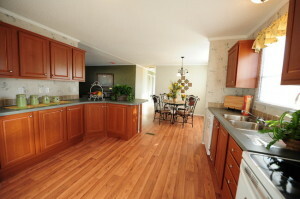 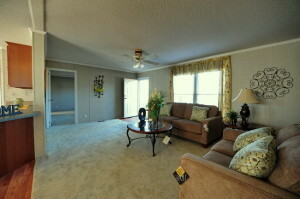 If you need four bedrooms we can replace the sun room with the fourth bedroom option. 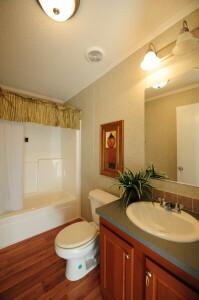 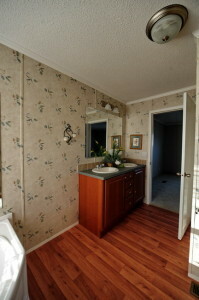 The master bedroom features the luxury bath with a separate shower and tub.